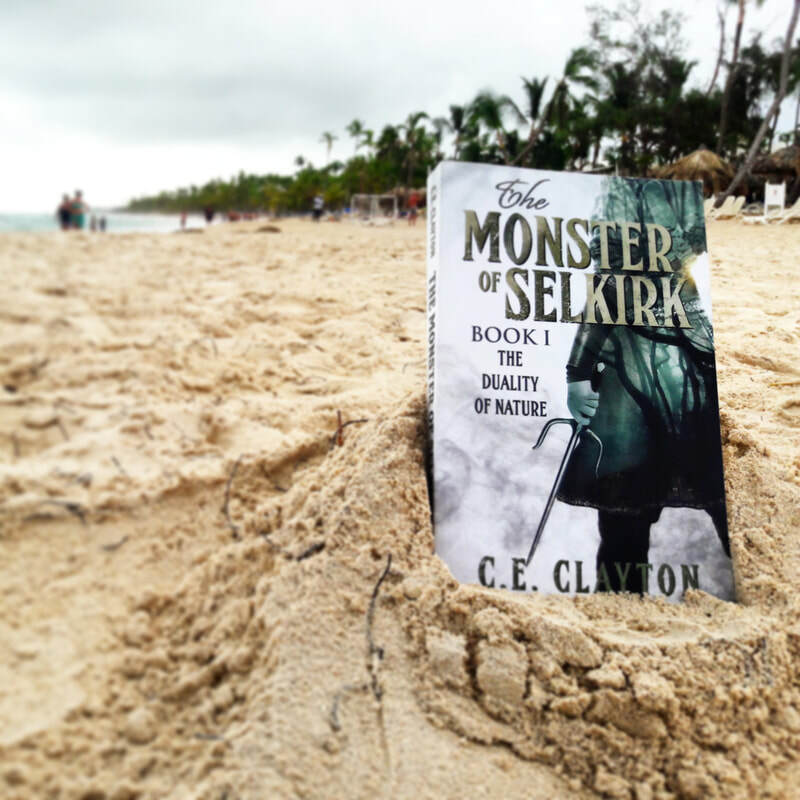 In addition to getting exclusive companion stories to The Monster of Selkirk, you'll instantly be entered in for a chance to win a signed copy of the first book in the series! Book club members are automatically entered into a monthly giveaway for a chance to win book bundles of the books I've reviewed, novels in my favorite genres, or signed copies of my books! Interested? Be sure to Join my Book Club! Disclaimer: Weekly giveaways open to new subscribers and residents of the US only. Companion stories available to all US and International book lovers. Monthly giveaways open to US residents and International unless stated otherwise.